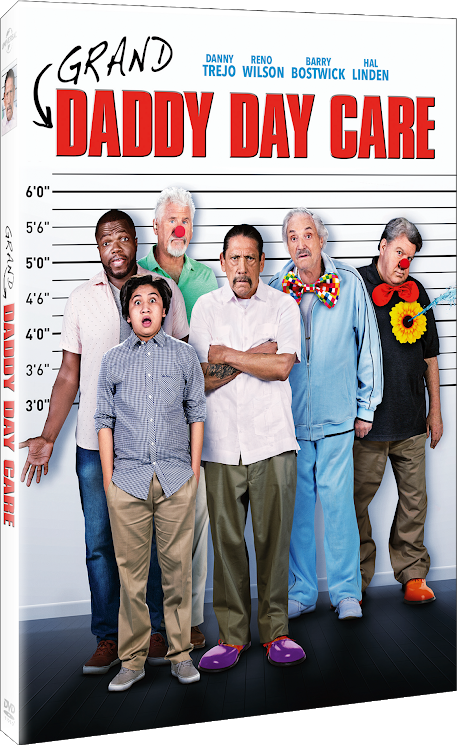 Grand-Daddy Day Care arrives on DVD and On DEMAND TODAY! Are you ready for a hilarious movie??! I know in this day and age we can all use a funny movie in our life and Grand-Daddy Day Care is just that!! A hilarious comedy for the whole family to enjoy, Grand-Daddy Day Care arrives on DVD, Digital and On Demand TODAY fromRevolution Studios, a subsidiary of Content Partners, and Universal 1440, the original content production arm of Universal Pictures Home Entertainment. Grand-Daddy Day Care is available on DVD and Digital. Getting a Good Night Sleep is Possible With XOcomfort pillow-Best Cooling Pillow!